But today you can stream all episodes of The Simpsons ever produced, including all the Simpsons movies, by simply clicking on a streaming service screen. Missed Game of Thrones? No worries. Sommer watch all four series in one long weekend. Advertising plays no role in this kind of content consumption. 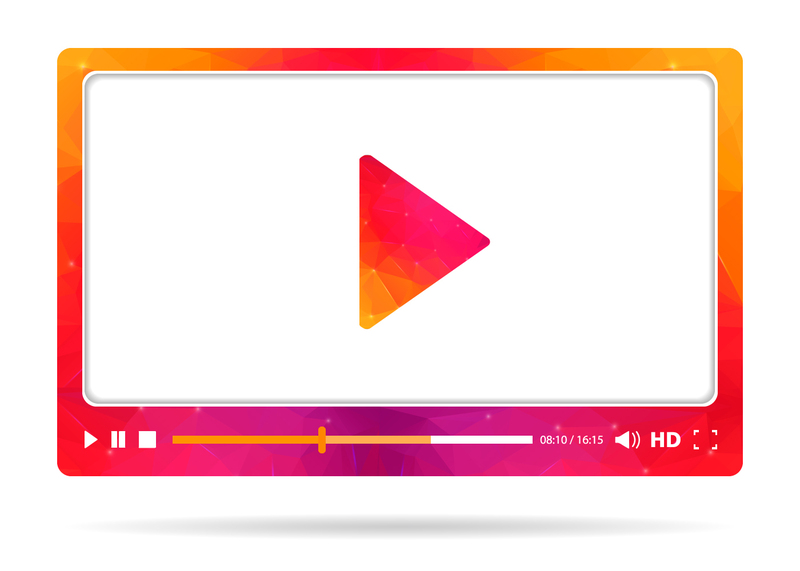 The so-called millennial consumers (those born roughly between the mid-eighties to the early 2000s) have already taken to streaming content in a big way. The idea of watching something when it’s broadcast (with a few examples such as some sport and reality TV), seems anachronistic. Just talk to any millennial with high-speed internet connectivity and ask about their television watching behaviour. The likelihood of them mentioning streaming content and binge watching is very high. So what happens to advertising in a streaming world? I think the 30-second commercial has some way to go still, as streaming services are not yet as prevalent as traditional television, but its days are numbered. Consumers don’t like their entertainment to be interrupted, so they will always choose a viewing experience that cuts out advertising, if they can. As traditional television’s impact and reach goes down over time, alternative digital means of reaching consumers are coming to the fore. Own brand content creation and delivery, plus native advertising via social channels will increase in popularity and use. Increasingly, I believe, consumers in a streaming content world will be reached through advertising that looks like content. Think Red Bull and you get my drift. Brands as content creators is the way to go, I reckon. Suffice it to say that we’re already in a multi-channel media environment in which it is becoming increasingly difficult to reach consumers en masse via a single channel. Combined with judicious choice of traditional media, I reckon advertisers will migrate over the time to content-advertising. Embedded brand content in entertainment is also increasing. Commercials that don’t look and feel like commercials, but are brand produced content delivered an a myriad of different platforms, is on the cards. The interruptive broadcast television commercial via traditional television is moving into the background, with consumers seeking out, and finding, content produced by brands is coming into focus.